The Alberta government is spending another $10 million to allow every school district in Alberta to take part in a school nutrition program. 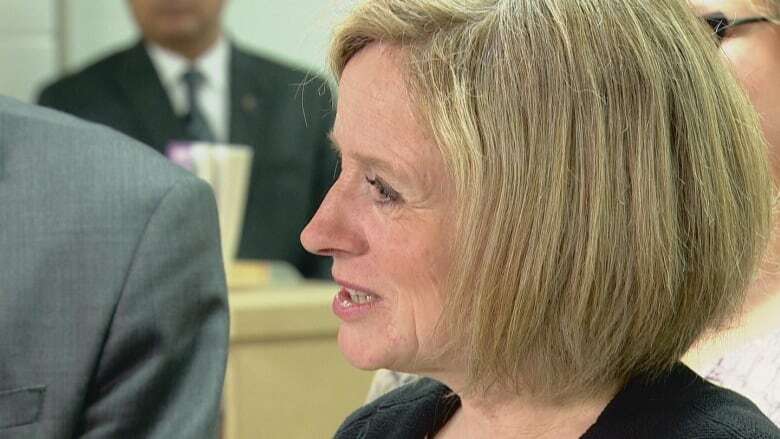 Premier Rachel Notley announced an expansion of the school nutrition at an Edmonton elementary school Wednesday. Last year, 14 school boards took part in a pilot project. Those districts will each get $250,000 this year. All the other school boards will get $141,000 in grants to start the program. Alberta Education says more than 5,000 students in 33 schools have been getting a meal or snack each day. The additional $10 million in funding is from the provincial government's 2017 budget, introduced in March. "We know students can't focus in class if they have an empty stomach," Premier Rachel Notley said in a news release. "Giving students access to a daily nutritious meal not only ensures they have the fuel they need to get through the school day, it also helps develop the skills that ensure lifelong healthy nutrition." School boards have to demonstrate how their program adheres to the Alberta Nutrition Guidelines for Children and Youth. They are required to include a nutrition education component as part of the program.